Green's and Things Landscaping & Lawncare Ltd.
Green’s and Things Landscaping & Lawncare provides unique landscaping for new and existing homes or businesses. Whether you are a homeowner or business consultant in a new or existing building, we have the professional landscaping services for you. Our licensed landscapers can add enhancing features to your landscape, including retaining walls, decks, walkways, and water features as well as deal with drainage issues. 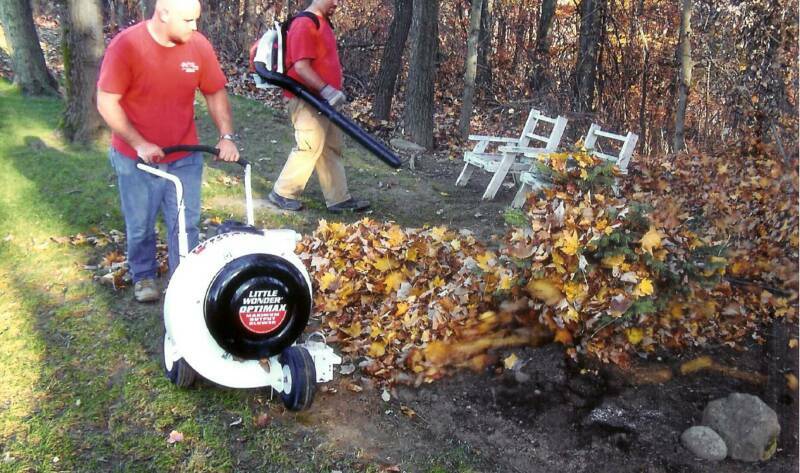 We also provide excellent maintenance service. Please contact us today! All of our designs are unique to each customer and environment. We take pride in learning what our clients needs are and building long lasting relationships. Creating landscapes with an up-to-date designer is key to a long lasting landscape. Our company can offer you the most modern designs in landscape technologies and layouts. 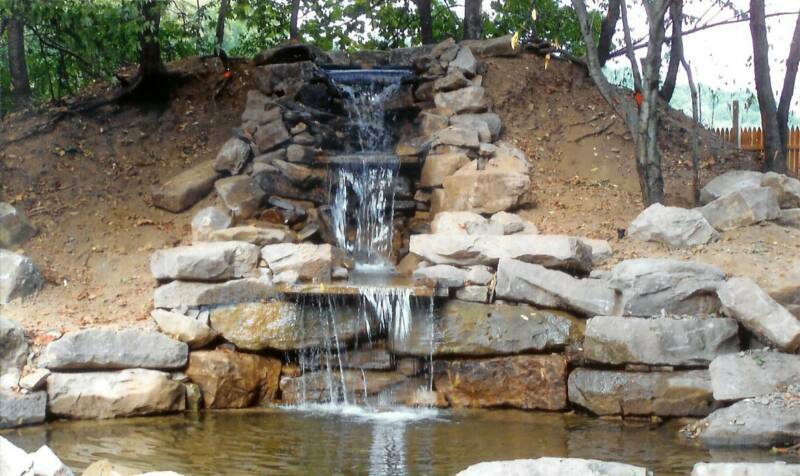 Green's and Things provides a full range of pond supplies for homeowners who wish to install their own water feature. Talk to our staff about your design ideas, we will provide information about the materials your new water feature will require. Our company takes great satisfaction in each client's needs. From beginning to end our crew takes our clients through the process from paper to finished product. We also draw all our plans to scale and create material sheets for those DO-IT-YOURSELFERS. Please call for pricing today!